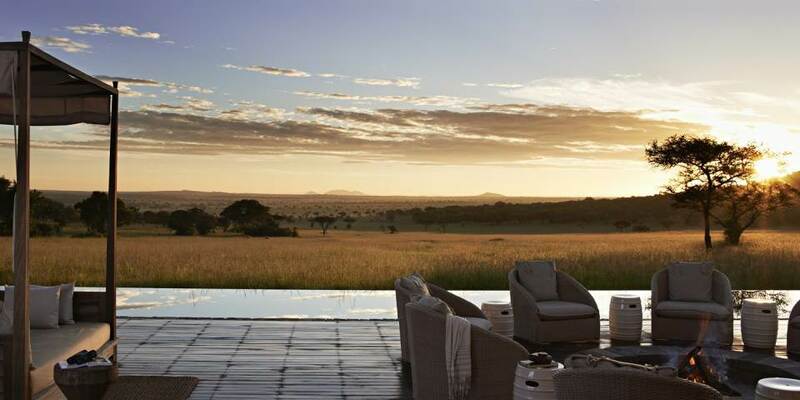 Singita Serengeti House in the vast 350,000 acre private Grumeti Reserve is one of the most exclusive private houses in Africa and perfect for those who value privacy and luxury in the African bush. 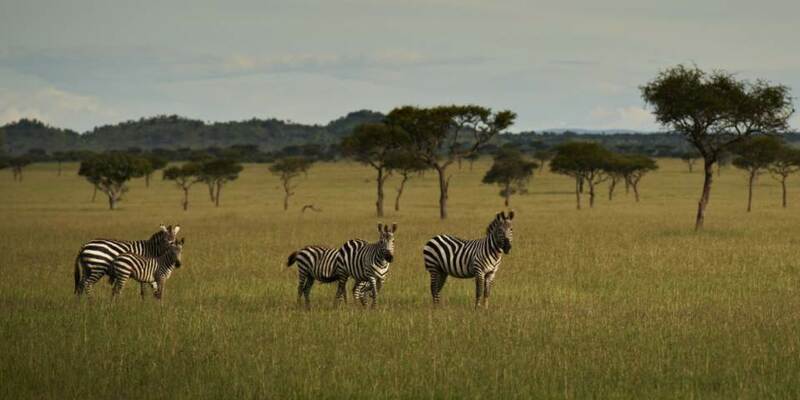 Located on the western side of the Serengeti game viewing in this area is incredible. 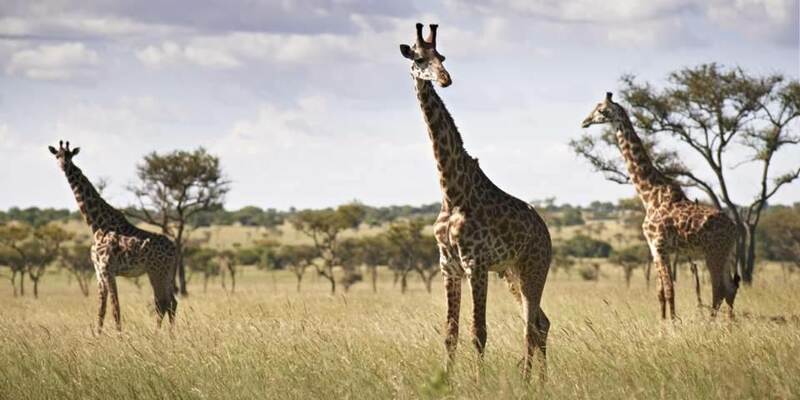 In addition to the more usual safari game drive activities there are spa, yoga and gym activities on offer, archery, stargazing safaris, mountain biking and tennis; there is also a very high quality Equestrian Centre at Sasakwa Lodge which is home to eighteen very well schooled horses; experienced riders can enjoy riding on the Serengeti Plains and two to eight day riding safaris can be organised. 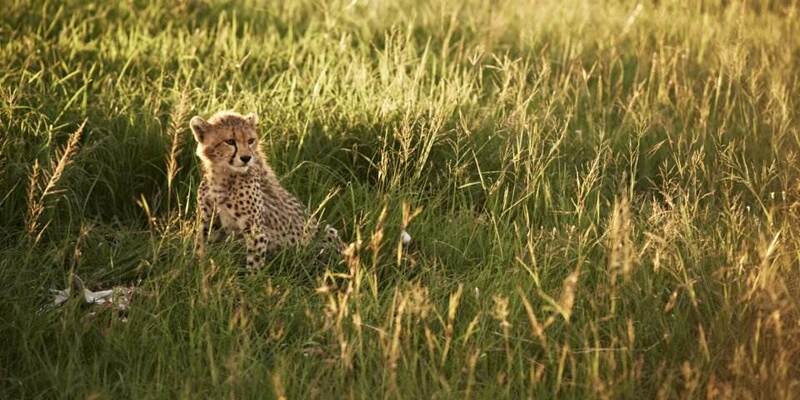 The entire experience here will be tailored to suit what you would like to do. 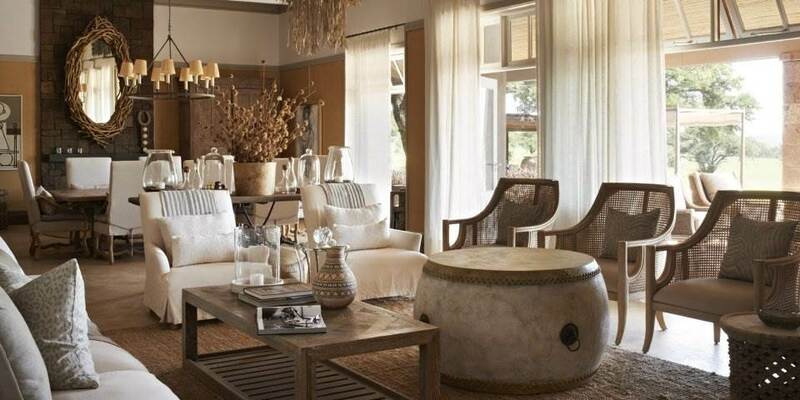 There are 2 spacious luxurious suites in the main house and 2 separate suites located either side of the main house. 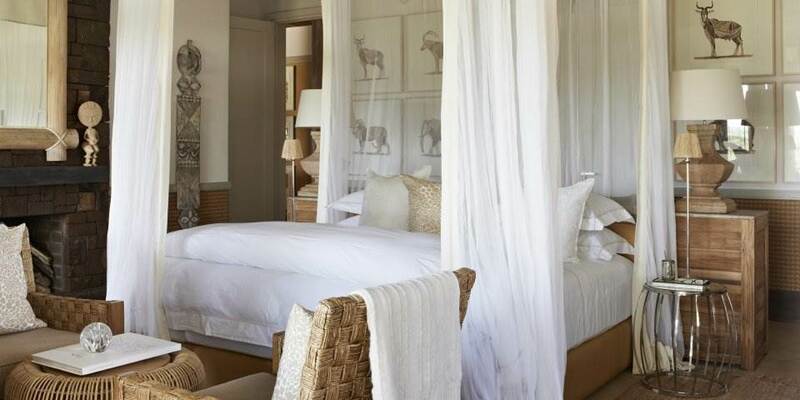 Each air conditioned suite features a fireplace and ample decking and en-suite facilities with a bath and shower. There are both indoor and outdoor dining and lounge areas, a 25 metre infinity pool and a private tennis court. 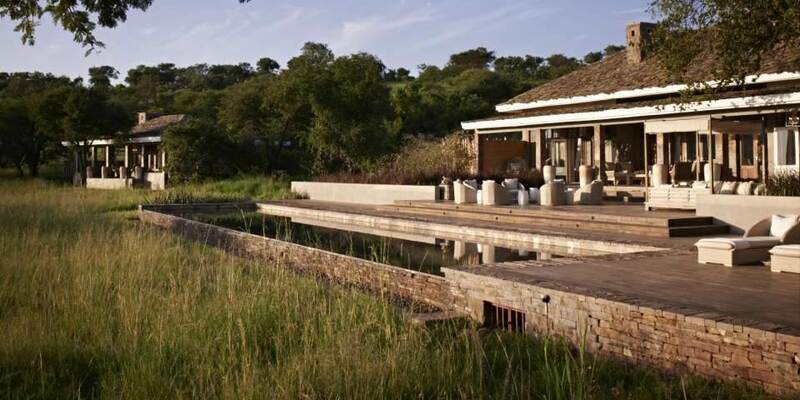 There is a dedicated chef, private vehicle, guide and full house staff service, computer and internet facilities and the facilities such as Spa, gym, yoga and the equestrian centre at Sasakwa Lodge are all available.